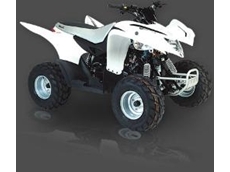 Iron Baltic provides bashplates which provides protection for the whole bottom side of the ATV and also replaces the plastic cover in front. 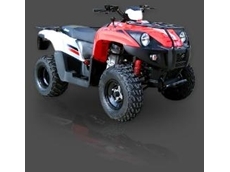 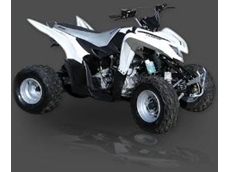 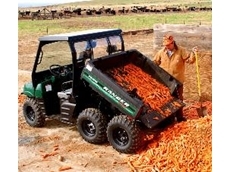 Iron Baltic offers products for ATV’s including BRP CanAm, Honda, Kawasaki, Polaris, Suzuki, SYM and Yamaha. 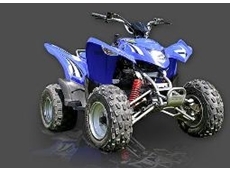 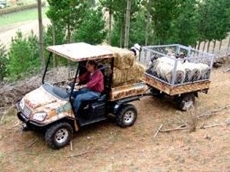 ATV Tech specilaise in ATV's, UTV's and dirt bikes.